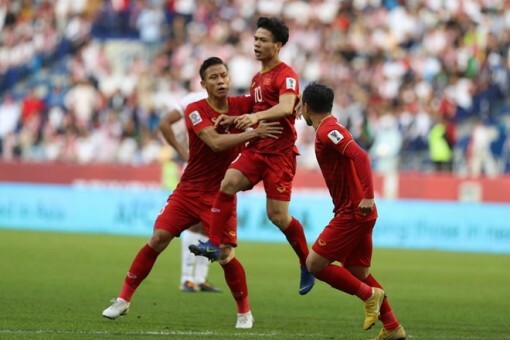 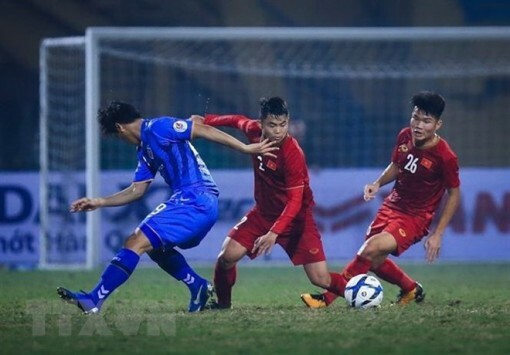 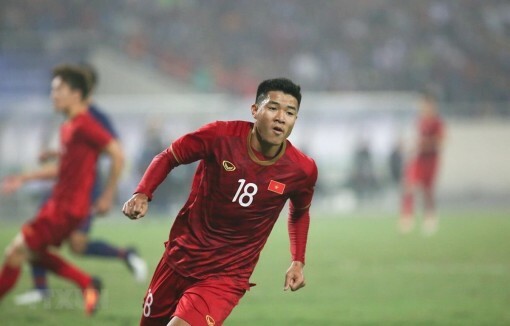 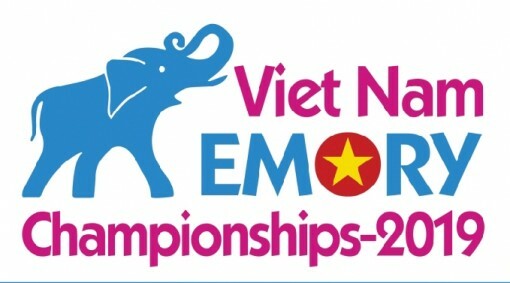 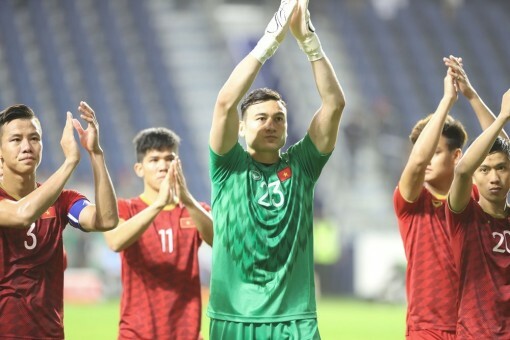 Vietnam's U23 team beat Thailand 4-0 in the last match of Group K within the Asian Football Confederation (AFC) U23 Championship qualifiers at Hanoi's My Dinh Stadium on March 26, securing a berth in the final rounds in Thailand next year. 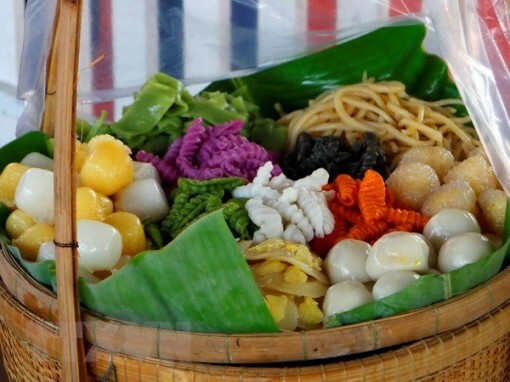 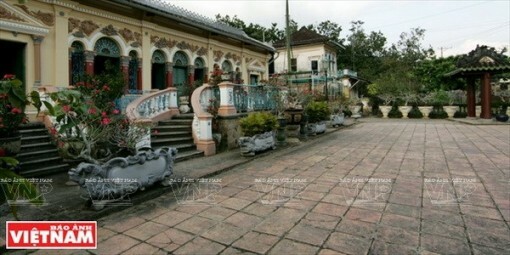 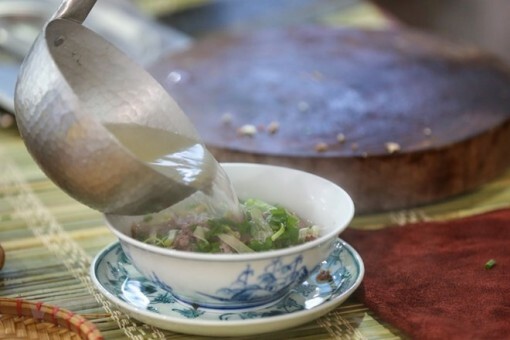 The 8th annual Southern Traditional Cakes Festival will take place in the Mekong Delta city of Can Tho from April 12-16. 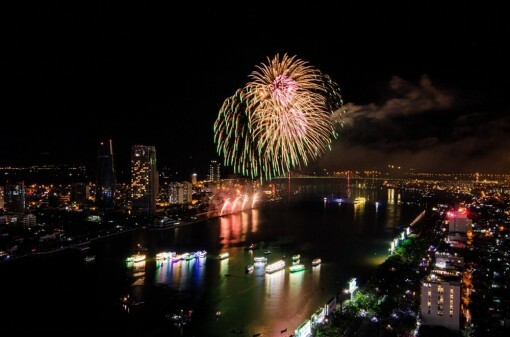 (CTO)-Can Tho City's flower street and art lighting street have been opened on February 01 (on the December 27th of the lunar calendar). 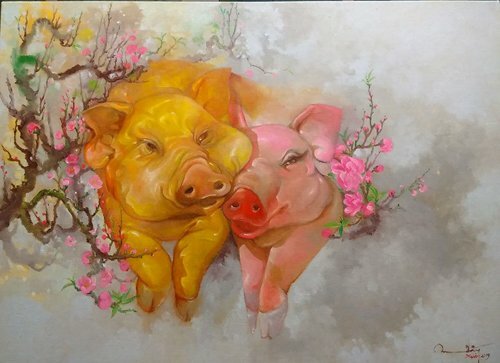 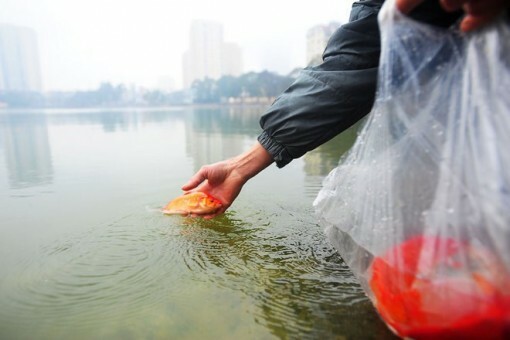 It is an annual activity attracting visitors to celebrate the lunar New Year.